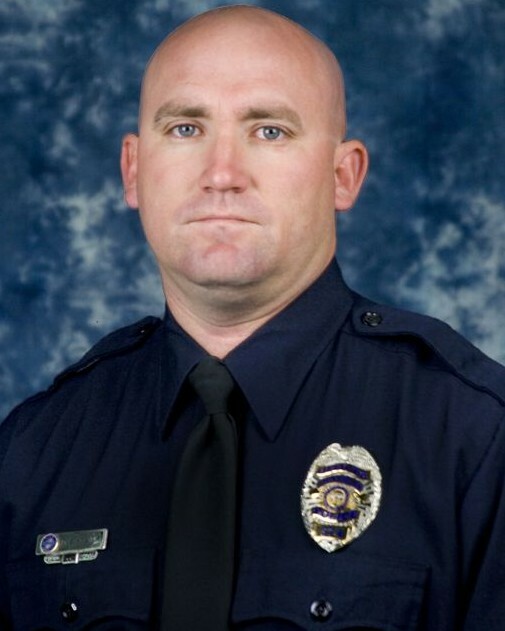 Police Officer David Payne was killed when his police motorcycle was struck by a drunk driver at the intersection of Chandler Boulevard and Pennington Drive. He was stopped at a red light at 12:40 am when the drunk driver rear-ended his motorcycle and then fled the scene. The collision occurred at the same intersection at which Officer Robert Nielsen was killed in the line of duty on June 12th, 2002. The driver was arrested a short time later and was charged with second-degree murder, aggravated DUI, and six other counts. On December 4, 2015, the driver was sentenced to 14 years in prison plus seven years probation. 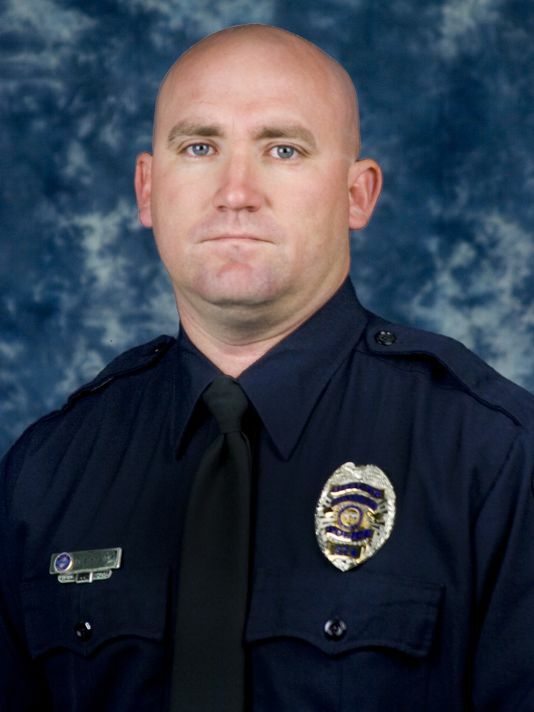 Officer Payne was a member of the Arizona National Guard and had served with the Chandler Police Department for seven years. He is survived by his child.